As a kid, Robert’s father took him through various parks and around the Emerald Necklace. This created great memories climbing trees and exploring paths. 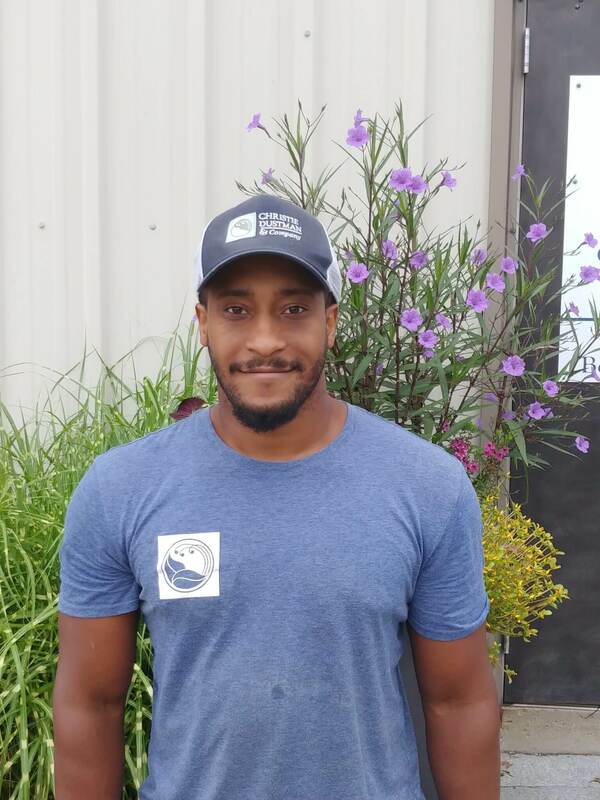 In addition to these memories with his father, Robert’s mother owned a small landscaping company for a period of time which helped further his interest in plants and influenced his relationship with Mother Nature. His mother always helped their neighbors with their gardens. Robert was drawn to Christie Dustman & Co. because of the opportunity to learn more about the health and life of plants rather than just cutting them. He feels that everyone here enjoys their jobs and takes pride in the work that they do and share a desire to be more knowledgeable and spread their knowledge. Robert finds every day to be a learning experience for him. Robert attended Mass Art and majored in Architecture. He enjoys perspective drawing.